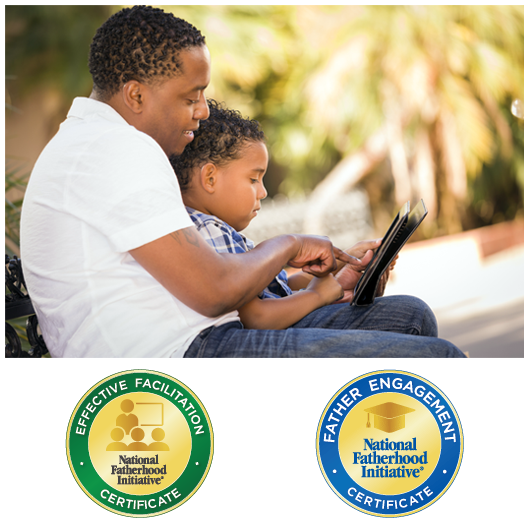 National Fatherhood Initiative equips you and your staff with knowledge, skills, and resources. The latest Fatherhood and Co-Parenting information to help effect change in your home, community and promote greater fatherhood involvement. The 24/7 Dad program is run in a group setting or in a one-on-one home-based program, teaching men the characteristics they need to be good fathers 24 hours a day, 7 days a week. To combat father absence and promote fatherhood through the dissemination of shared knowledge and information. Spread the word about the DFFC by sharing it on Facebook, Twitter, by word of mouth or send an email to family and friends. As a united change agent, we are committed to building a sustainable community coalition that champions father involvement and supports healthy adult relationships, specifically effective co-parenting which in turn provides positive outcomes for Delaware children and communities. 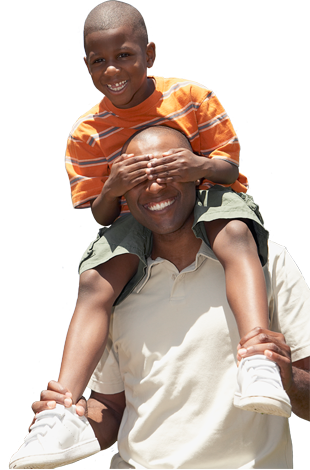 The DFFC envisions healthy and resilient Delaware children whose fathers are involved and parents effectively work together. Having participated in the early stages of the DFFC efforts, I can say the model of coalition building has profoundly positioned this grassroots organization to drive advocacy and collaboration within and beyond the State of Delaware. I believe unequivocally the DFFC has heightened the effectiveness of the community's voice, enhanced legitimacy of its existence and enabled greater accessibility to resources that otherwise might have been unreachable to its constituents."